A password grants an account access to the system, and should be changed regularly for security purposes. 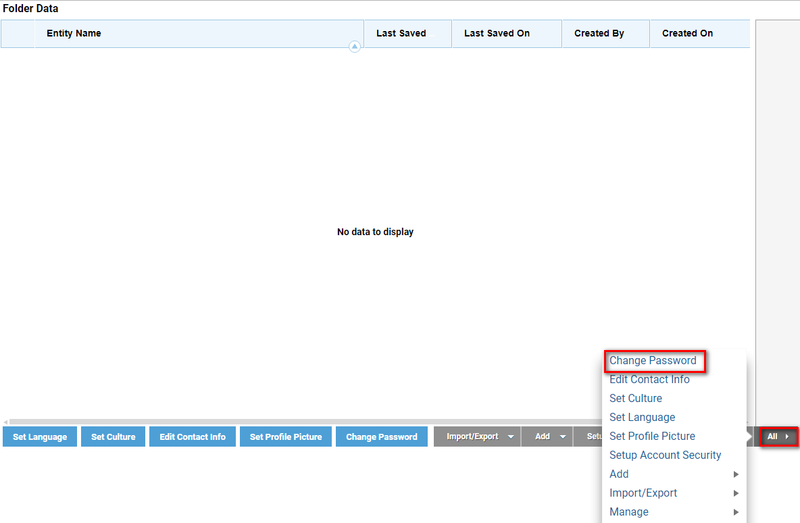 Note that the changing password capability is not available for any user synced from Active Directory, however. 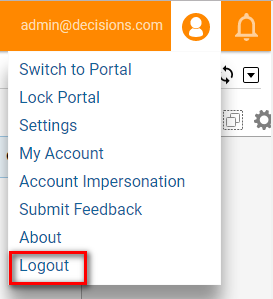 Active Directory is the system of record for these users. 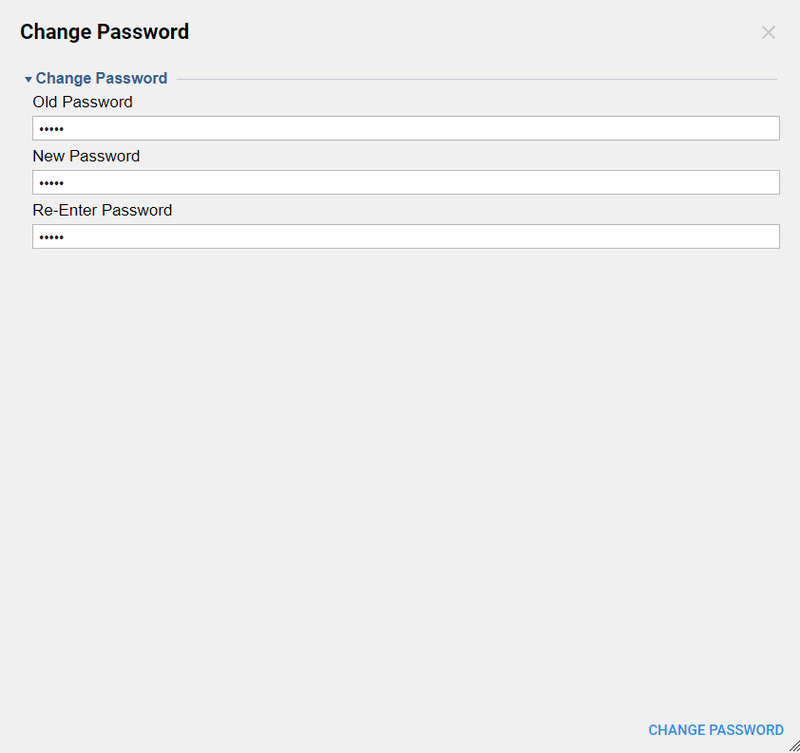 Change your password using theChange Password pop-up. 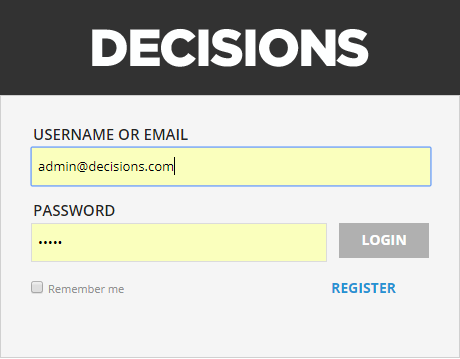 Locate the Action Panel	near the bottom and select the All	button then selectChange Password.